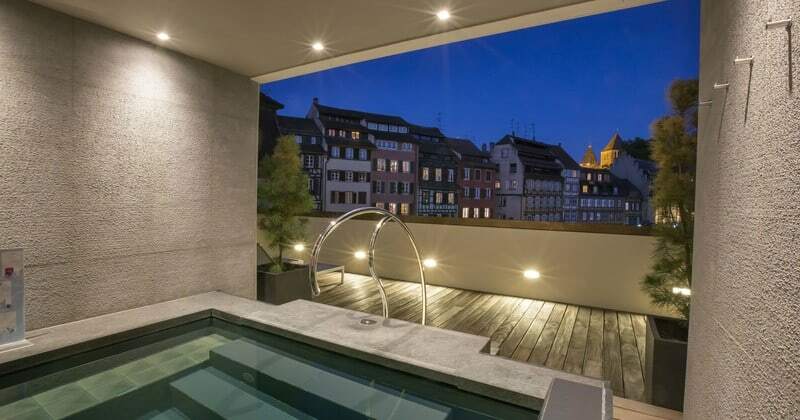 Located in the centre of Strasbourg, right on the River Ill, the Hotel boasts an enviable location in the heart of the Petite France district of the city. 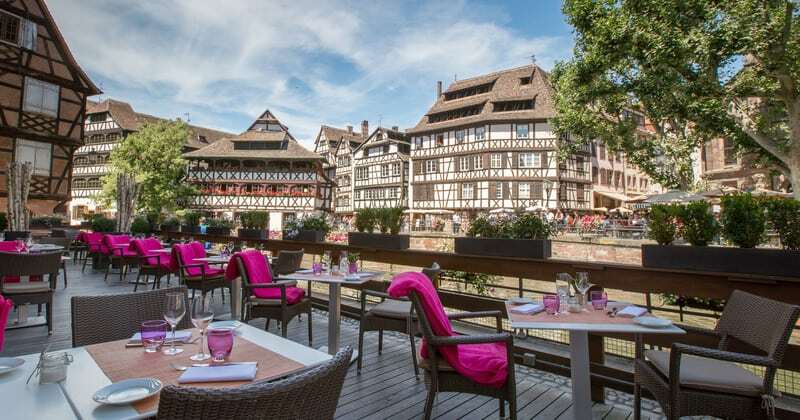 Strasbourg Central Train Station is just a ten minute walk away, and attractions such as Strasbourg Cathedral and the Alsatian Museum are a short walk from the hotel, as well as a host of bars and restaurants. 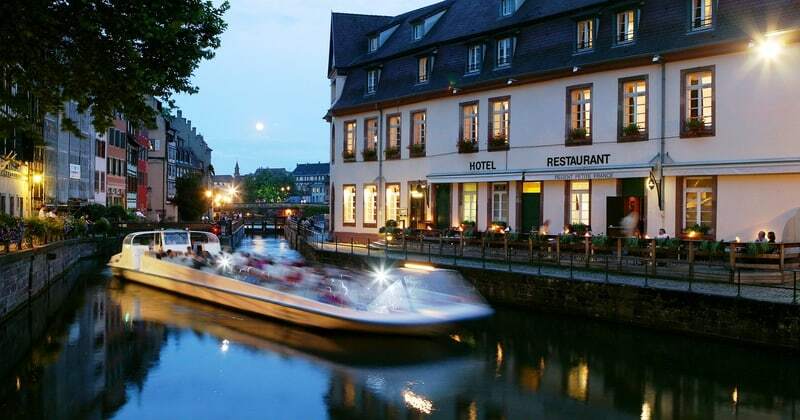 Hotel Regent Petite France offers all of the facilities you would expect from a 5* Hotel – there is a sumptuous Spa allowing you to relax in the Sauna, Hammam or Plunge Pool overlooking the river with the possibility of a relaxing treatment. 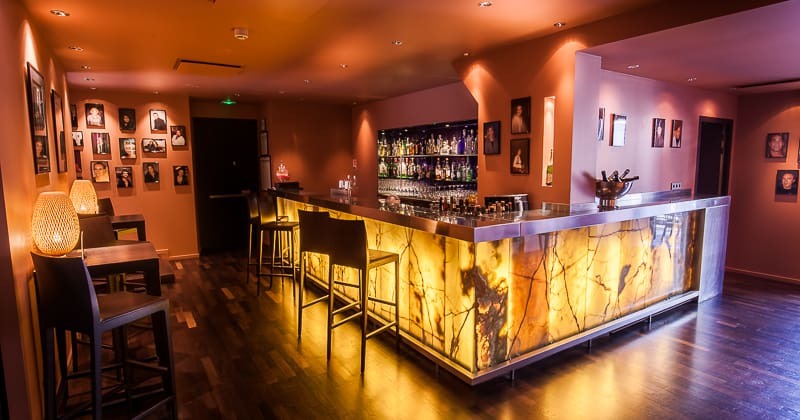 As well as this, there is an excellent Champagne Bar serving over 20 Champagnes. 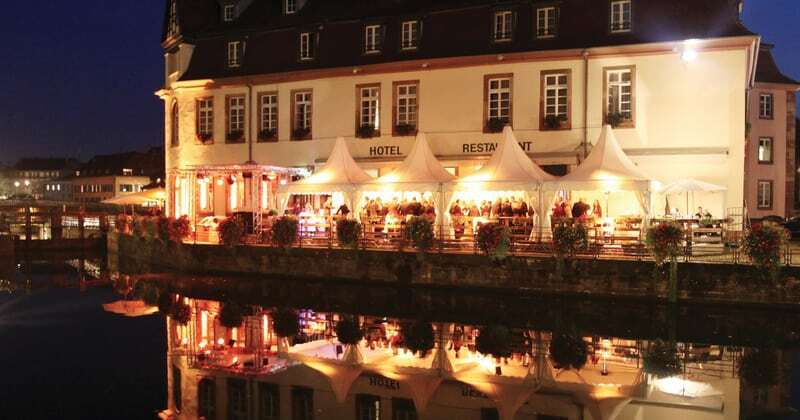 Moreover, Restaurant ‘Le Pont Tournant’ provides a fine dining experience and the chance to dine on the outdoor terrace overlooking the river when the weather is warm. Regent Petite France has five grades of rooms. The Classic rooms are all 26 square metres with double or twin beds, and all have a bathtub and shower with robes and slippers provided. 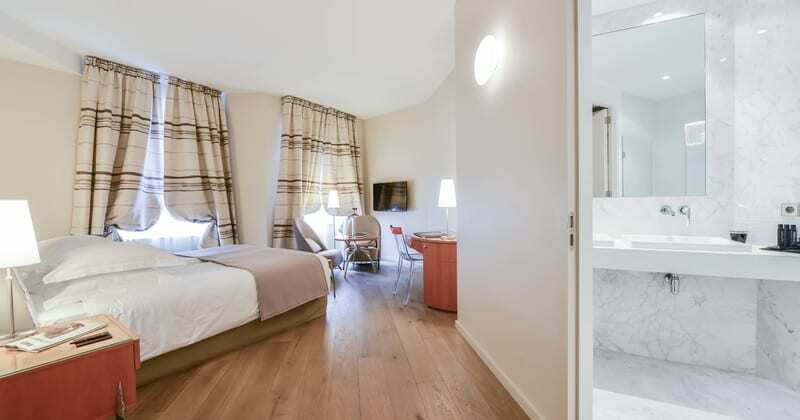 The Superior rooms offer the same facilities as the Classic but are more spacious, at 29 square metres. 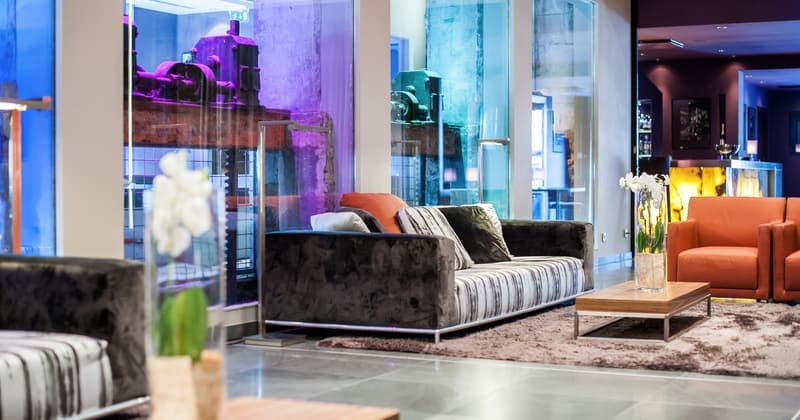 The Deluxe rooms are larger still, at 32 square metres, and Junior Suites and Duplex rooms are furnished with a sitting room area, a convertible sofa bed and a desk. The highest standard of room available is the Suite which has a separate bedroom and living room area, and some also have Jacuzzis. All rooms are equipped with mini-bars, safes, and satellite television.